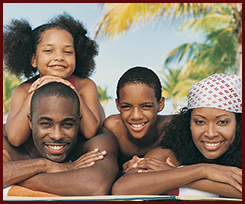 Warfighters R & R has been created to serve those in the Armed Forces and their families. Realizing the physical, mental, and emotional battles fought by both the Service Member and their loved ones, Warfighters R&R seeks to bring closure and balance by providing 100% paid leisure activities and vacations to those returning from combat. In other words we at Warfighter R&R want to welcome you home! In addition to welcoming our great Warfighters home we seek to not only provide Rest and Relaxation, but also assist the Warfighter in Reintegration and Recovery with mental health training, family counseling, physical examinations and financial readiness courses. Warfighters R&R is strictly a non-profit organization built on the donations of those who want to ensure our Nation's heroes receive the respect and recognition they deserve. 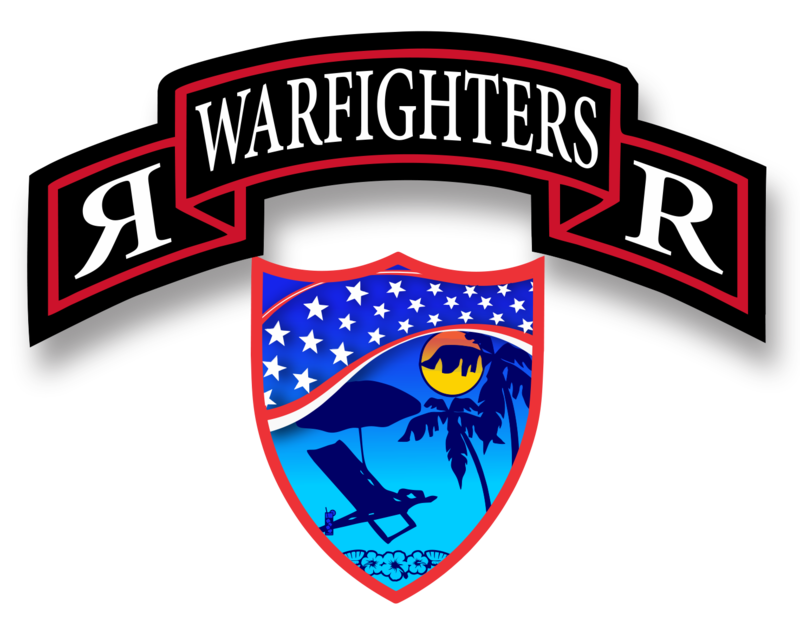 Warfighters R & R is a 100% non-profit organization based in Sunrise, Florida, founded by Master Sergeant (retired) Ortiz 2016. Our organization got started in 2010, when Master Sergeant (retired) Ortiz family opened a foundation to provide programs to low-income Americans who need financial assistance such as credit restoration, loans, and mortgages. This foundation is called National Credit Aid Foundation, Inc. In 2017, we became Warfighters R&R, Inc and applied for a government contract and grants to employ a Battalion of Senior Warfighters from every military branch to lead this organization. After a combat tour, service members are at high risk of emotional instability for themselves and their family members. Our number one priority is to provide support with a variety of programs to fight through the darkness and shed light to reintegrate properly and we will monitor recovery indefinitely. There is no expiration date! We deliver swift and immediate SUPPORT for our military personnel who have deployed to a combat zone. Our purpose is to prioritize and improve the mental health and well-being of our Warfighters, regardless of their affiliation. The majority of our proceeds go toward our programs giving our WARFIGHTERS to EARN the most astonishing INCENTIVE after an agreement with the Warfighter, their family, and our staff to enjoy a vacation package, with ALL funding diverted to running our programs.